I'm so glad you could join me for this week's edition of Frugal Friday! For this week's Frugal Round-up, I have two fun posts to share. 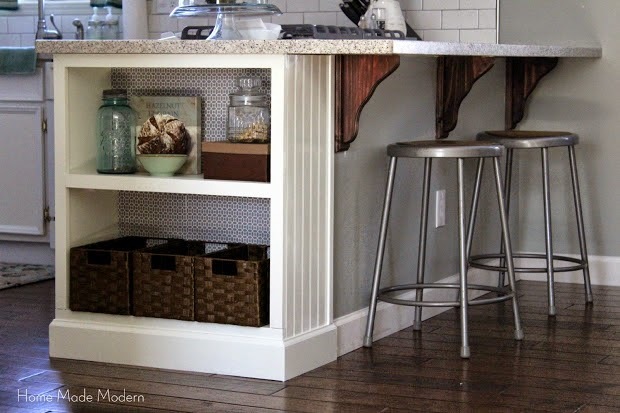 First up, Home Made Modern shared her kitchen island bookcase. I love this idea! 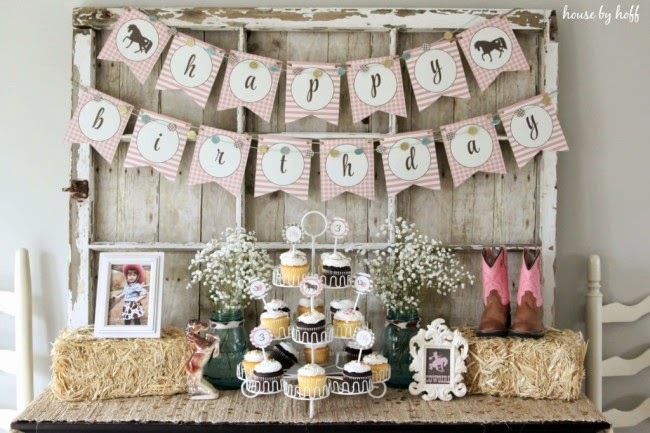 Next, Jolee Studio shared an adorable Cowgirl Birthday Party. I'm drooling over this darling dessert table. Thanks so much for the party - beautiful features ! Thanks Wendy for Frugal Friday, great features always. Have a great weekend. Thanks so much for hosting Wendy. Hope you have a great weekend and a Happy Mother's Day. Thanks so much for hosting! Wishing all you moms out there a wonderful Mother's Day weekend...enjoy!